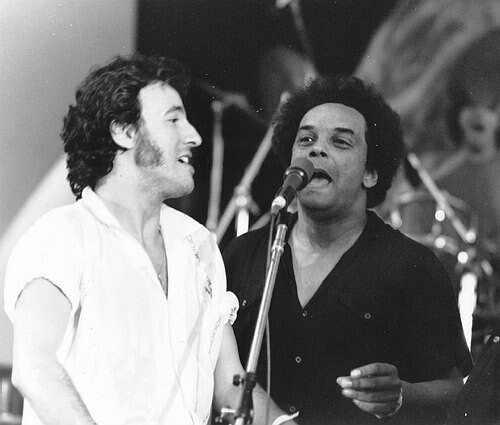 Bruce recorded Jole Blon in studio with the E Street Band in early 1980 and also recorded a version as a duo with Gary U.S. Bonds which was released on Bonds' 1981 album Dedication. The Gary U.S. Bonds and Bruce Springsteen version of Jole Blon has almost nothing in common, lyrically or musically, with the earlier Cajun versions. However, country legend Roy Acuff's version, titled "(Our Own) Jole Blon", has lyrical similarities to the Springsteen/Bonds version. In addition to the official version that was recorded with Gary U.S. Bonds, three Bruce Springsteen studio takes of Jole Blon have been circulating among Springsteen fans via the unofficial route. These were not studio recordings in the traditional sense; they were part of extensive song rehearsal sessions with the E Street Band that took place in 1978-1980 at Telegraph Hill Studios, a make-shift studio in a converted barn at Springsteen's property on Telegraph Hill Road in Holmdel, NJ. Unfortunately the audio quality from these rehearsals at Telegraph Hill Studios leaves much to be desired; it sounds as if a single boom recording mike was used. The three circulating versions of Jole Blon from these studio rehearsals were recorded on 11 Jan 1980. Bruce covered the song 38 times. Fourth annual Survival Sunday anti-nuclear benefit with Jackson Browne and Gary U.S. Bonds as well as Springsteen. Bruce joins Clarence Clemons and his Red Bank Rockers on stage on the opening night of his new nightclub. The Lord Gunner Group was one of the Jersey Shores most popular unsigned groups. The power rock band was formed in 1974 by Lance Larson (lead vocals), Rick DeSarno (lead guitar), Stephen Rava (bass), and Ernest "Boom" Carter (drums). The group would later add John Mulrenan on organ. As the group evolved, it would include dozens of members including Vini Lopez and future Bon Jovi drummer Tico Torres. Billed as "The Hope Concert," the event was a benefit for Robert Bandiera Jr., son of the local band leader and guitarist Bobby Bandiera, a longtime colleague of Springsteen and Bon Jovi. The earliest recording of the song is believed to be a 1929 version by the family trio Breaux Brothers entitled "Ma blonde est partie". In January 1929, John Bertrand and Milton Pitre travelled to Chicago and recorded "La Valse de Gueydan". Using the same melody. It appeared again in a 1930 recording of "La Valse de Gueydan" by Amade Ardoin. 1936: The song appeared with the title "Jolie Blonde" for the first time on two records. Both the Hackberry Ramblers and J. B. Fuselier and his Merrymakers traveled to New Orleans and recorded the song on October 17, 1936. the Hackberry Ramblers simplified the name to "Jolie Blonde". By 1937, the melody was popular among very small regions of Louisiana. On Feb 21, the Jolly Boys of Lafayette traveled to Dallas and recorded "Jolie (Brunette)" a similar take on the song with different lyrics. Later in the year, Happy Fats traveled to New Orleans and recorded "Nouveau Grand Gueyan". During the late 1940s, as country's nationwide market had solidified, a number of country artists popularized the song "Jole Blon". The popularization began in 1946 with Harry Choates and his French version of "Jole Blon". Later, he recorded an English version and several different versions for different labels. As is not infrequent in country music, once a song is popularized, several other contemporaries covered it. In this case, it was common for the covers to be not so much reproductions as they were songs in the same spirit, making use of the same subject, melody, or Cajun theme. Several of them used "Jole Blon" as the name of subject of the song, instead of using the original meaning of pretty blonde. 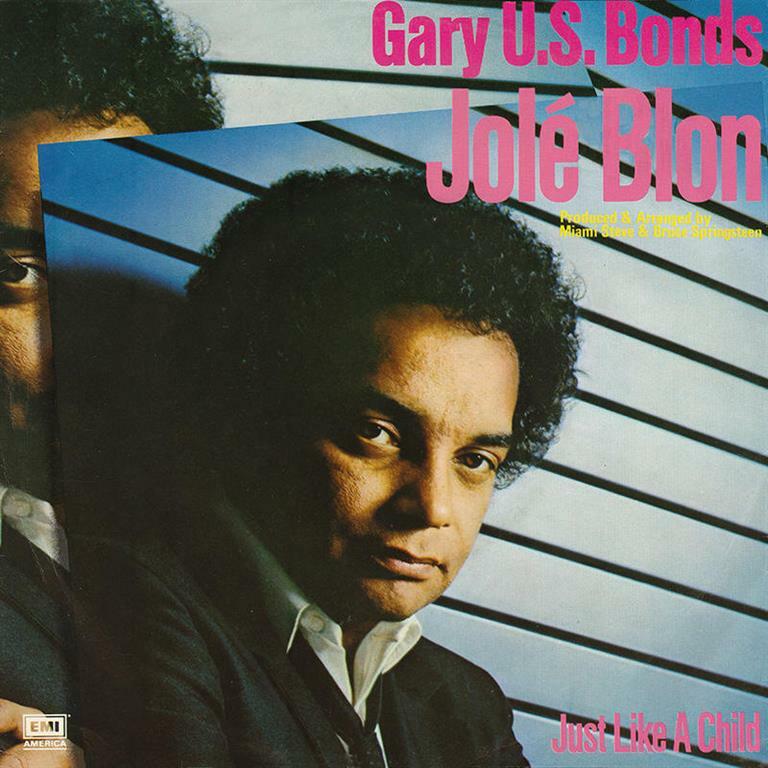 Gary U.S. Bonds released Jole Blon his 1981 album Dedication. 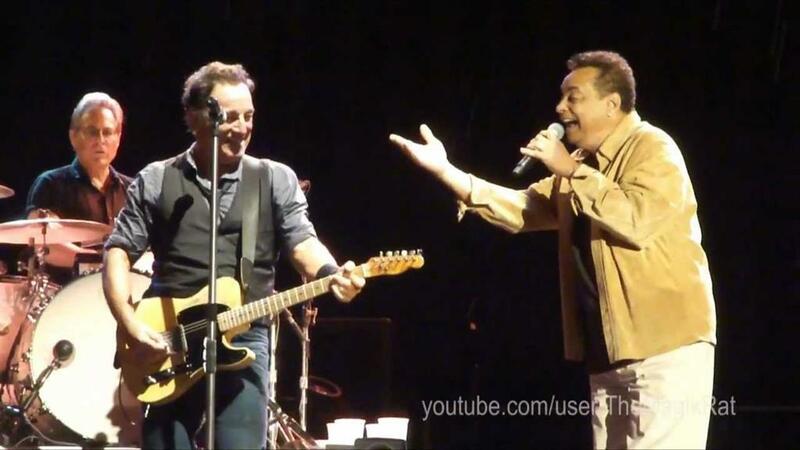 The song is one of four on the album that were produced and arranged by Steven Van Zandt and Bruce Springsteen. The arrangement of Jole Blon on Dedication is credited to Moon Mullican, who had a hit with a country version of the song in 1947, but his version doesn't have much in common with the Springsteen/Bonds version.